- These are wall prints which which can be made as per the wall size of the room.It is customized as per the requirement of the customer.It contains many concepts like circus, space, playground scene and many more. 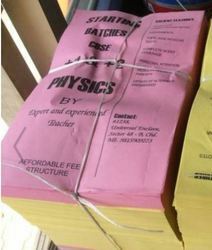 - Can be changed as per your requirement ( only on quantity bases). Digital Printed Poster is highly demanded by several companies as efficient display for logos, names and other important information of companies. 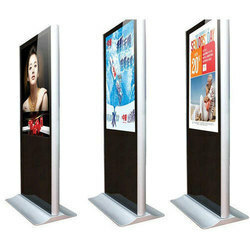 Vertically mounted screen usually placed behind counters or pillars to promote banking products. The screens typically run images and media file content in full screen mode. Because of the wide potential size range of our large format products, there are additional file setup considerations.